Sony has tapped “The Equalizer” screenwriter Richard Wenk to write “Kraven the Hunter” based on the Marvel comic, TheWrap has learned. 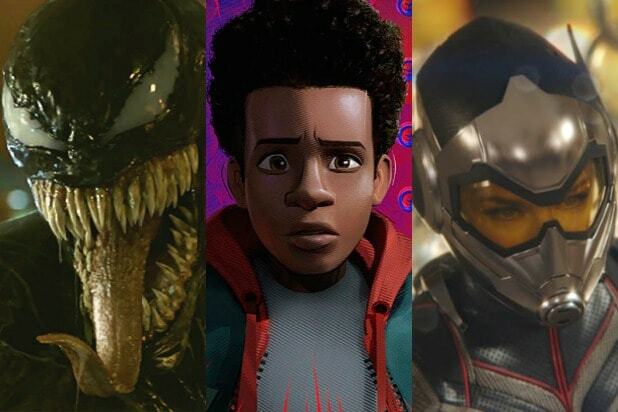 The project is being billed as the next chapter of Sony’s universe of Marvel-licensed characters. Palak Patel is overseeing for Sony. Born into Russian aristocracy, Sergei Kravinoff a.k.a. Kraven the Hunter is an obsessive big-game hunter who was introduced as a Spider-Man villain in “The Amazing Spider-Man” #15 (1964). According to Fandom, Kravinoff began his career using the typical tools of the hunter but over time he developed a preference to take down large animals with his bare hands. After meeting a Voodoo witch doctor named Calypso, Kravinoff took a herbal potion which enhanced his physical powers give him the strength, speed and senses to match a jungle cat. The potion also extended his life keeping his health and vitality for years to come. 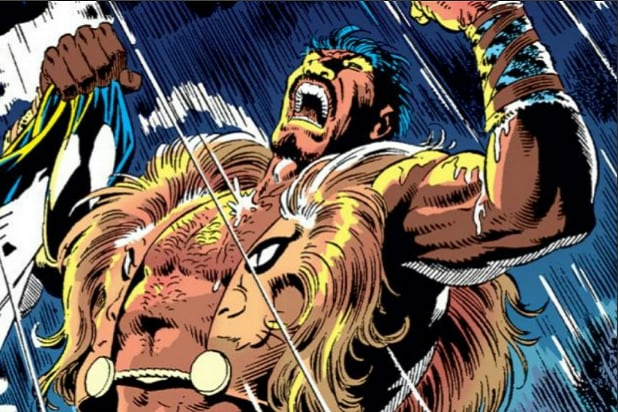 “Black Panther” director Ryan Coogler at one time wanted to include Kraven in the hit Marvel film. Wenk has penned the two “Equalizer” installments for Sony along with “The Magnificent Seven.” Wenk also wrote “Jack Reacher: Never Go Back” for Paramount, and “The Second Life Of Nick Mason” for Lionsgate. Wenk is repped by Gersh, The Arlook Group and Schreck, Rose.